2000hrs - Thursday 5th May 2016 - Swift numbers now increased to Fourteen birds and probably more flying over Central Burton areas. 1845hrs - Tuesday 3rd May 2016 A single bird flying above Royal, Kings area. Can probably expect more from tomorrow, will keep you posted. 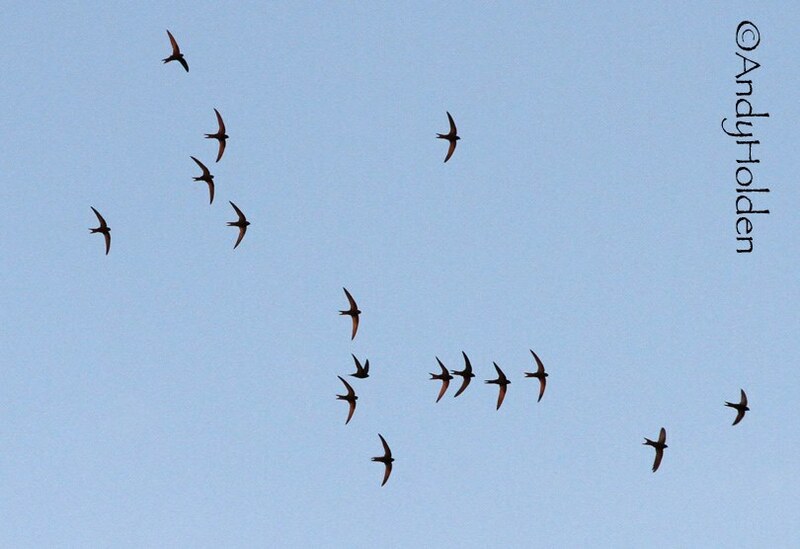 The Swifts are on their way! Not sure just where they will be now but suspect they are midway through their journey and feeding up in West Africa. A Swift was actually recorded a couple of weeks ago entering the Country from somewhere down in the South, but this is exceptionally early. We do expect our beautiful birds to arrive back in Burton sometime within the first two weeks of May (Usually they can be as early as the 4th to 6th of that Month). More good news to report: We are led to believe that the work on the Royal Hotel will not be carried out before October and at least for now the birds nesting areas are safe for this year. And it gets better! 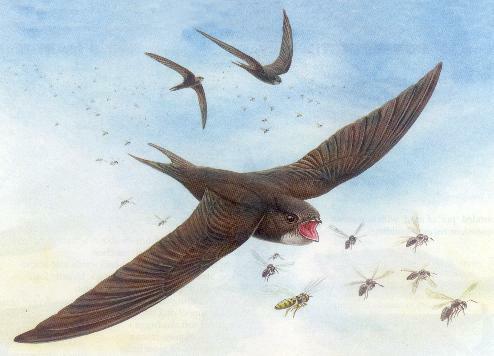 the building contractor has already agreed to try and work with us to hopefully accommodate the Swifts within the proposed building renovations. Also its great to learn that the owner of the house in Cocking Yard where the Swifts have nested in the past has managed to carry out his house pointing renewals, and left two holes for access to the areas of their established nesting sites.